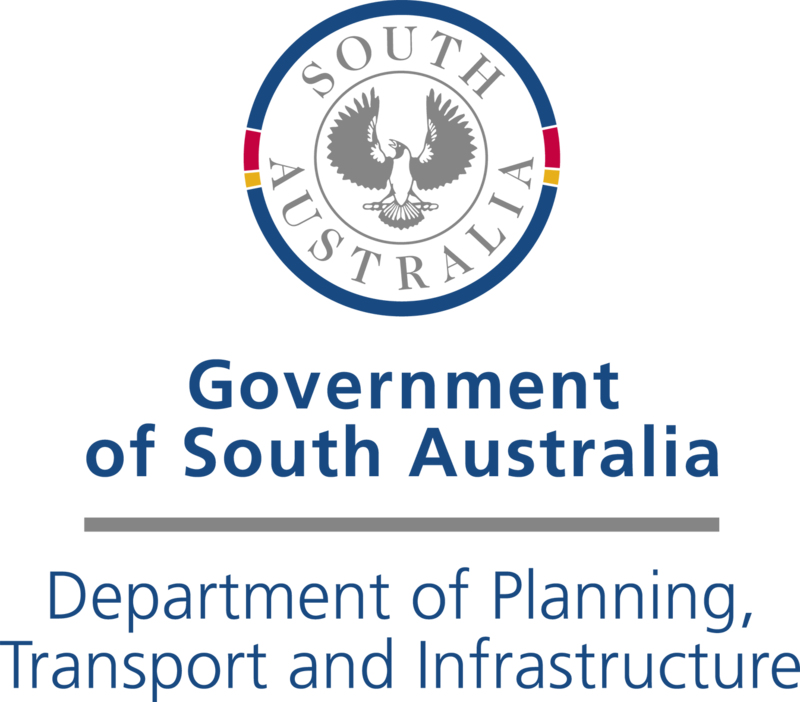 The PTP Alliance brings McConnell Dowell, Arup and Mott Macdonald together with the Department of Planning, Transport and Infrastructure to deliver community-based and value-for-money public transport solutions that improve liveability and connectivity for South Australians – delivered safely and with minimal disruption to local communities. Bringing together public transport projects as part of a program of works under an Alliance ensures that all projects in the program have a consistent quality of delivery. When you walk past a PTP Alliance project, the safety outcomes, the way that the community is engaged and the commitment to minimising disruption is consistent irrespective of the complexity, the size or the location of the project. On PTP Alliance projects, sending every person home without harm every day is a priority. The PTP Alliance engages the community and stakeholders early, with honesty and sincerity. The PTP Alliance works closely with local businesses and communities to help manage construction impacts. The PTP Alliance works closely with rail operations to schedule works to keep occupations to a minimum and to avoid times of heavy use such as during events. When construction works affect the arterial or local traffic network, traffic management plans are prepared to help minimise impacts to road users. PTP projects are carefully designed and staged to minimise impacts on flora and fauna and in accordance with remnant, regulated and significant tree legislation. An independent firm of designers, planners, engineers, consultants and technical specialists across all aspects of today's built environment. McConnell Dowell is a major infrastructure construction company founded in New Zealand in 1961 with over 3,500 employees. Mott MacDonald is an employee-owned management, engineering, and development consultancy with 16,000 staff in 150 countries. DPTI works as part of the community to deliver effective planning policy, efficient transport, and valuable social and economic infrastructure.